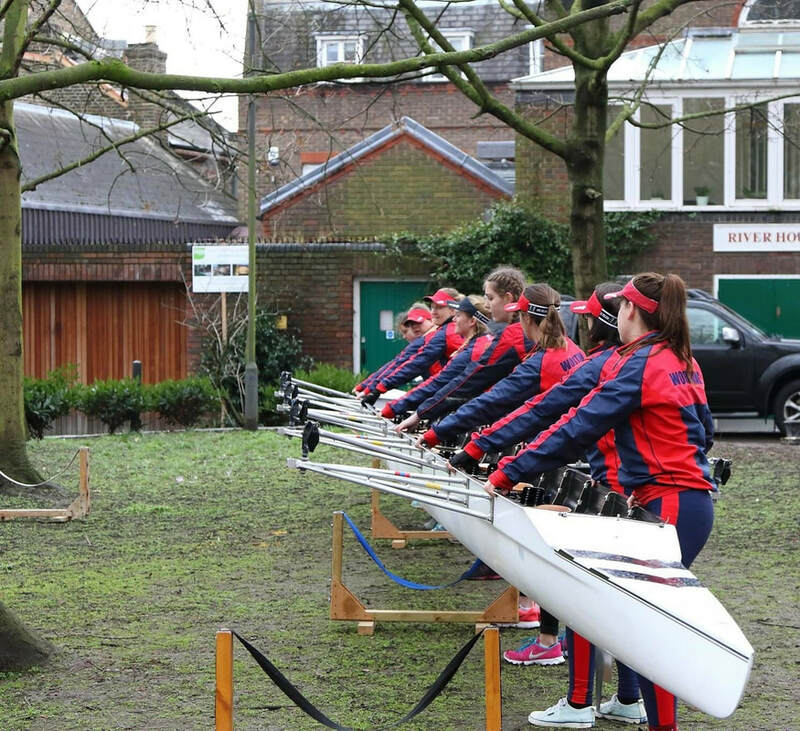 15Generally, we accept rowers from the age of 13 to 16 (up to year 11) into our Junior Section. Year 12 & 13 train with the adult section. We focus on sculling but from the age of 15 we encourage the introduction of sweep oar rowing so there is some cross over with the adult section. Club nights for juniors are Tuesdays and Thursdays from 5:00 to 6:15. Weekend rowing is dependent on tides and wind conditions. There are J14 mixed quad and J16 girl's and boy's quad races at all coastal regattas over a course of 1000m. It is also possible to compete in Novice Ladies/Men's sweep oar (when 15), Double and Single sculls races. You will need usual sports kit, shorts, T Shirts, a warm top and trainers that you are happy to get wet. In fact you will need to be happy for all of your kit to get wet - especially when we row at high tide. You will also need a change of kit afterwards and a towel. We land train as well as row on the sea so you should come prepared for both ! You also need to be able to swim 100 metres (4 lengths of the Splash Point Leisure pool) in light sports kit. You can swim it as slowly as you like but be prepared for a swim test that is usually held in early Spring each year (indoors though!!). As you become more experienced you can buy special rowing kit - if only to show off in! If you are worried about fashion and colours clashing you might be in trouble as our colours are red with a blue hoop. So it can all be a bit bright at times. We compete at all the local regattas, the South Coast Championships and some timed races on the river during the winter. Last year the junior section raced at Dorney Lake (where the Olympics were held in 2012). Finally, many of our senior members (including this years Women's coxed 4 crew) have learned to row in our junior section before going on to win lots of races and becoming regional champions.